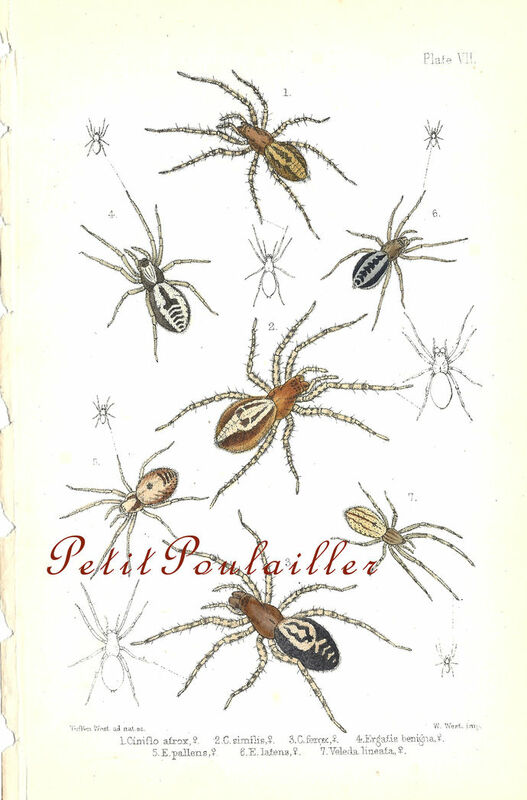 Here are bright and beautiful spiders are featured on this handsome hand-colored, engraving, gleaned from E. F. Staveley's 1888 Victorian very serious and cover-less natural history reference. 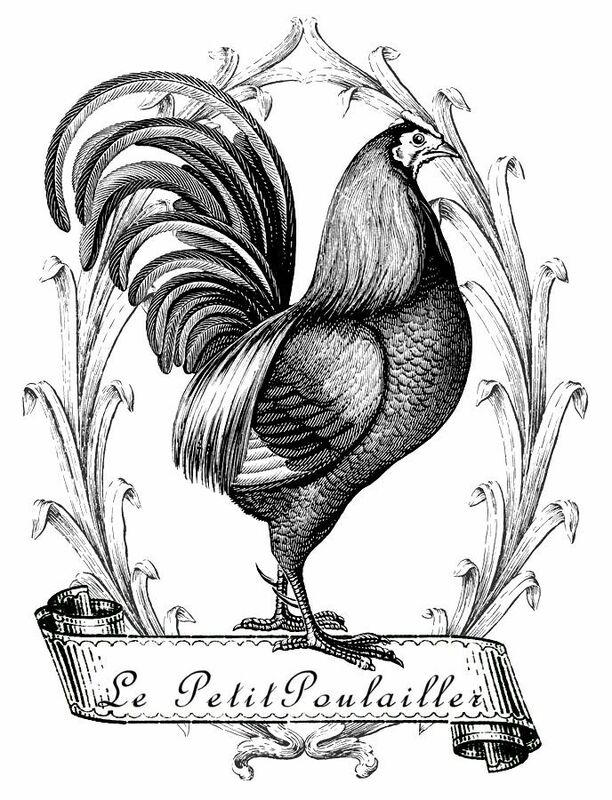 Seven members of the family, 'Ciniflonidae' are featured in crisp, detailed engravings wonderfully vivid and bright, 125+ years later. 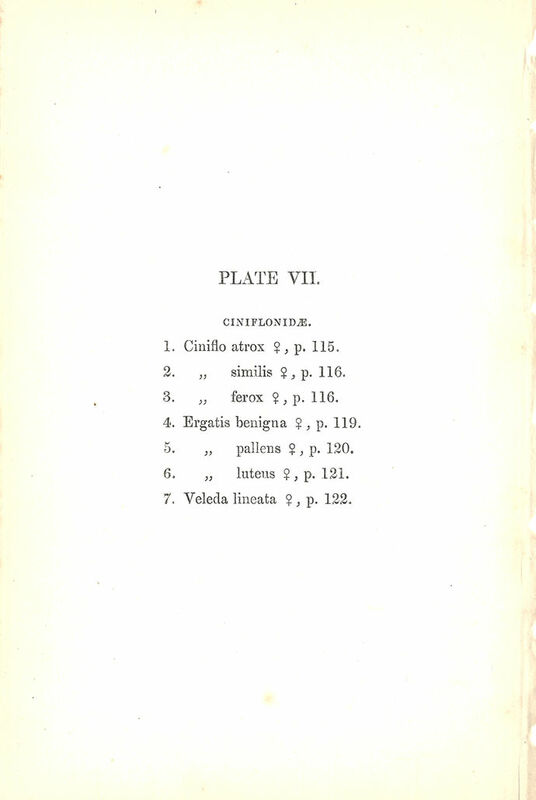 The accompanying paper with a listing of all the Latin names and classifications, along with the gender of each spider (I don't want to know how she found *this* part out) will be included with your purchase. The heavy paper is blank on its reverse, shows gentle tanning to betray their 125+ years. The paper measures 4.75" x 7.375" (12x19 cm) and has no tears, folds, creases, or marks. 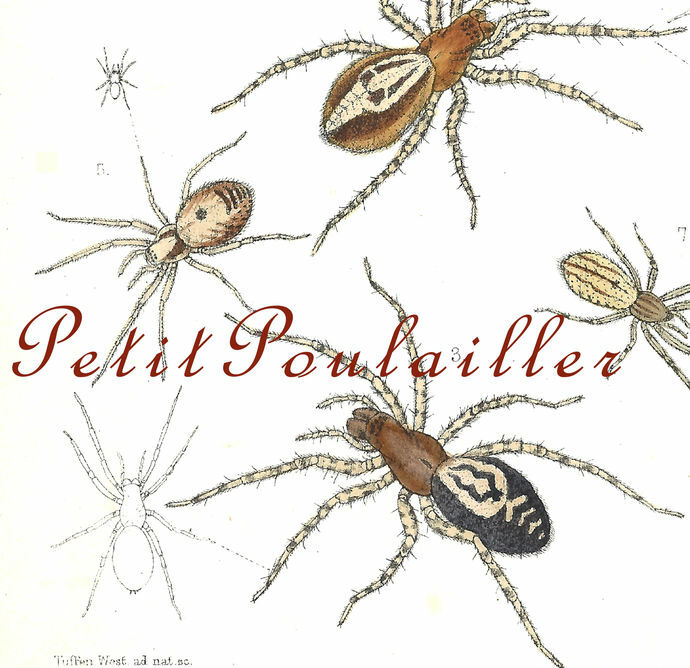 A handsome natural history image to frame, perfect for your art - card and tag creations, scrap-book page making, collage. You are purchasing an original 1888 engraving and it does not have watermarks. I will send this to you flat, protected, and by USPS 1st Class mail.